What can we say about this pub that hasn’t been said already? 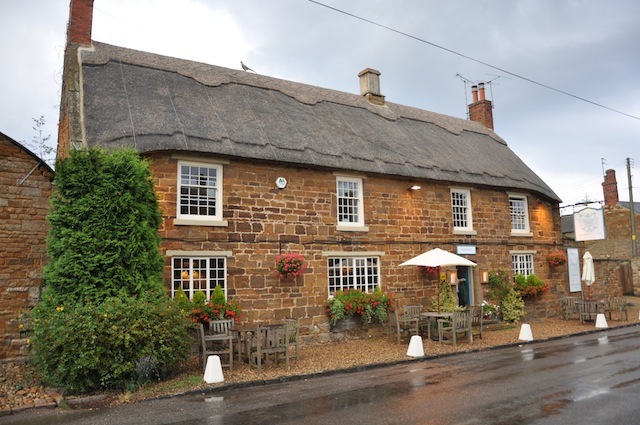 Not a lot, except that when you strip back the hype of its Michelin star, you’re left with a special yet homely country pub that’s managed incredibly professionally. 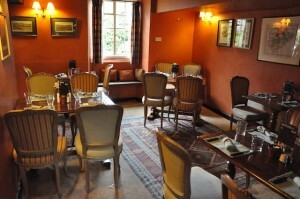 The Olive Branch consistently gets the basics of good service and excellent cooking with superb ingredients spot on. When that’s done within a warm, friendly environment and combined with a commitment to excellent beer and wine, it’s an irresistible mix. 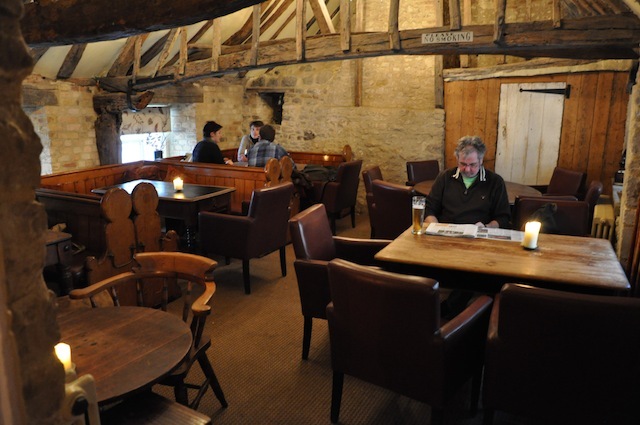 Sophistication meets rustic in this large, warm, buzzy, AA four-star pub. 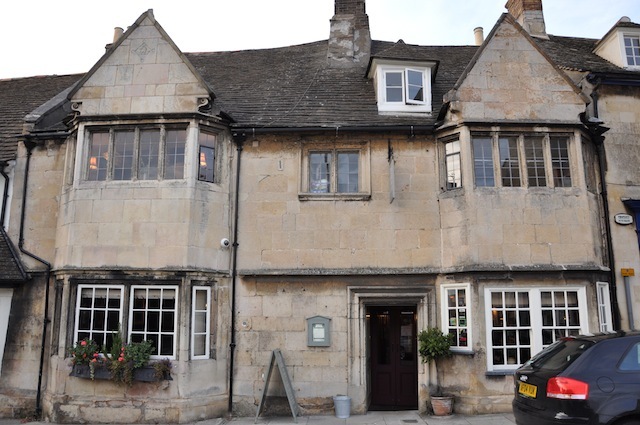 All the building’s original features are on show, with flagstone floors and wooden beams, but there’s also a feeling of elegance. 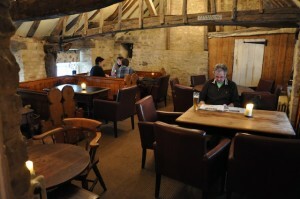 It could be down to the impressive sense of space that’s been created throughout. 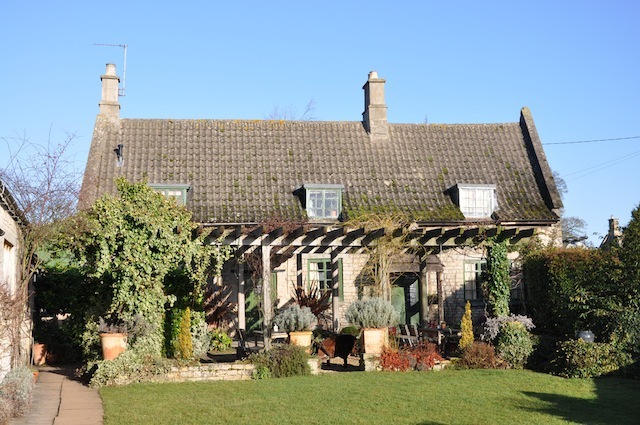 The food’s high-quality and Brian Baker, head chef, keeps pigs, chickens and a veg patch at the back, which reflects the sort of fresh, local ingredients he works with. 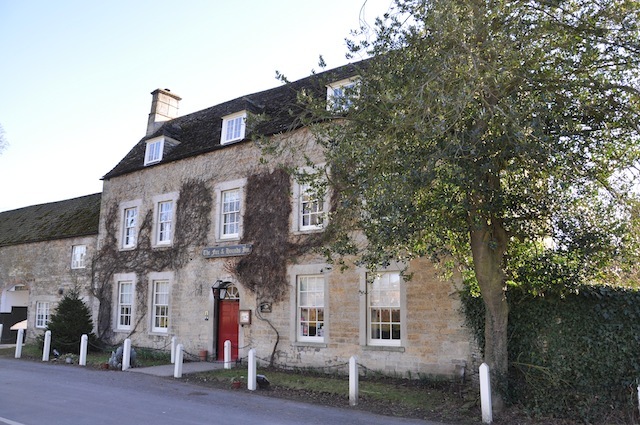 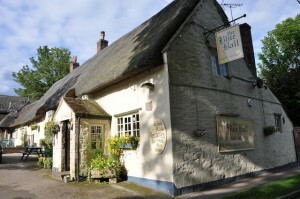 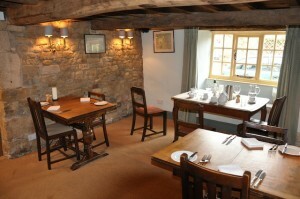 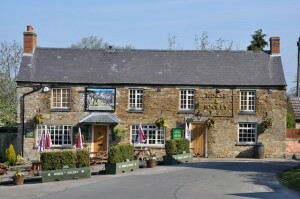 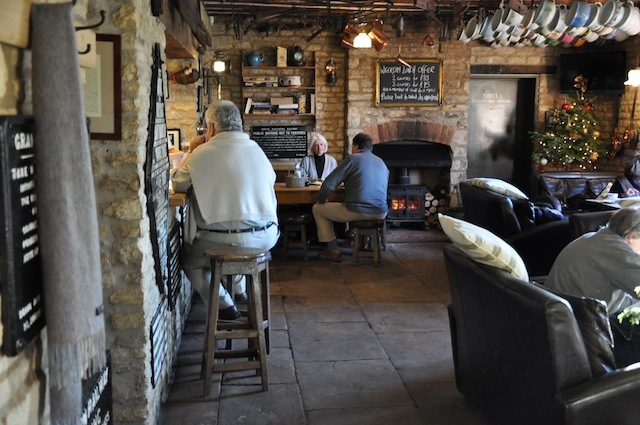 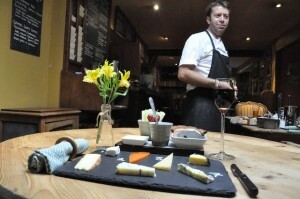 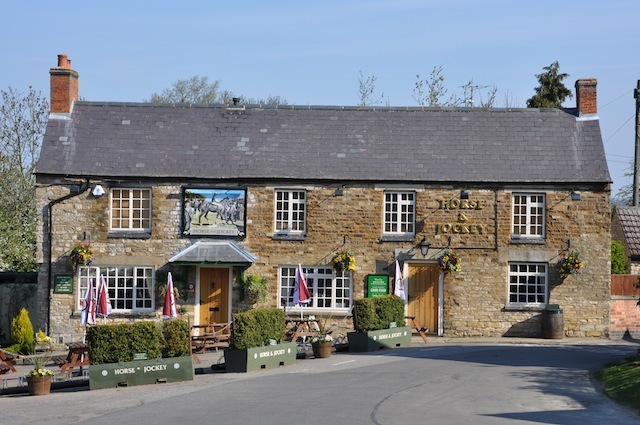 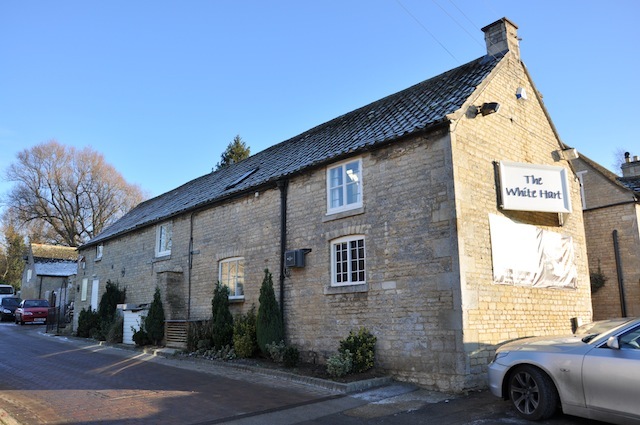 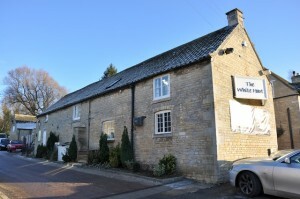 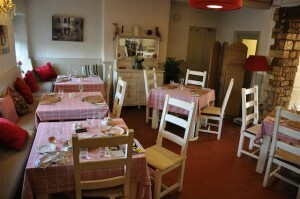 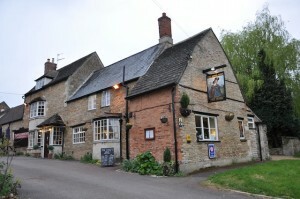 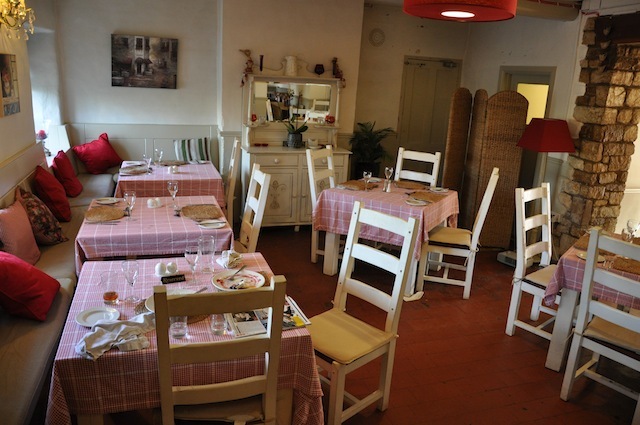 This is a country pub with a thoroughly pleasant feel and smart, professional approach. 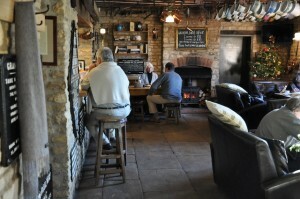 With a woodburning stove and open fire, it’s certainly cosy. 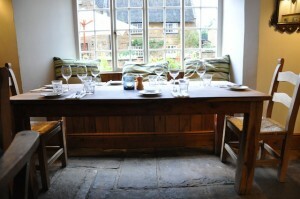 The flagstone floor, exposed stonework and pine tables create an honest, rustic ambience. 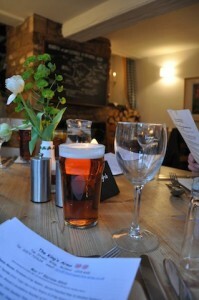 The beer’s good, food reputed to be generous and well worth trying, and service excellent. 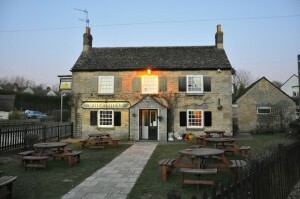 The White Hart, Ufford, deserves your attention even though it is just outside the county in Cambs. 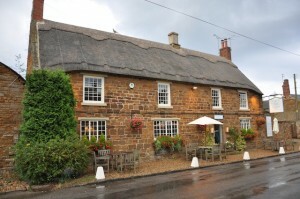 The wonderfully restored Tobie Norris of Stamford is uniquely superb but a town pub. 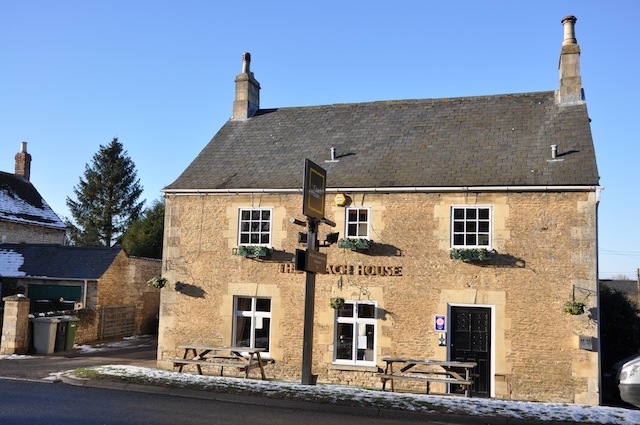 For the best Vale of Belvoir pubs, click here. 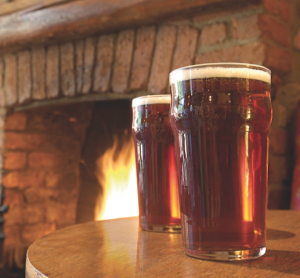 For the best Charnwood pubs, click here.